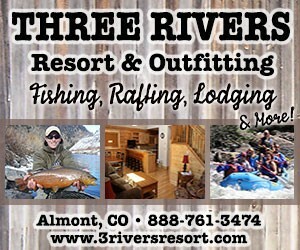 Located in the Gunnison countryside and providing free airport transportation, internet, and breakfast. Heated indoor pool on-site. 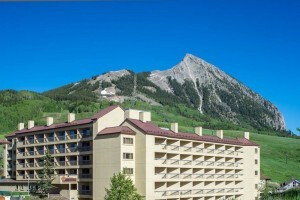 Located within yards from ski lifts, renovated full-service lodge with Elevation hotel, ski-in, ski-out hotel, spa and large suites. Bed and breakfast style hotel, seven rooms total, in a quaint town near the Rocky Mountains. On site health & fitness center, business services, and indoor swimming pool. Located close to Western State College. Anchored just minutes from the Gunnison-Crested Butte Regional Airport. Free airport transportation, breakfast and internet service.